There are many mortgage products on the market these days, but which one is right for you? Obviously there are a lot of factors which play into that decision. However there is one product that has been on the market for a few years that many don’t talk about, or even know exists: The Energy Efficient Mortgage (EEM). This is an “add on” product meaning that you would have this in addition to your FHA or 203K or VA loan. You can even get this as a re-finance. 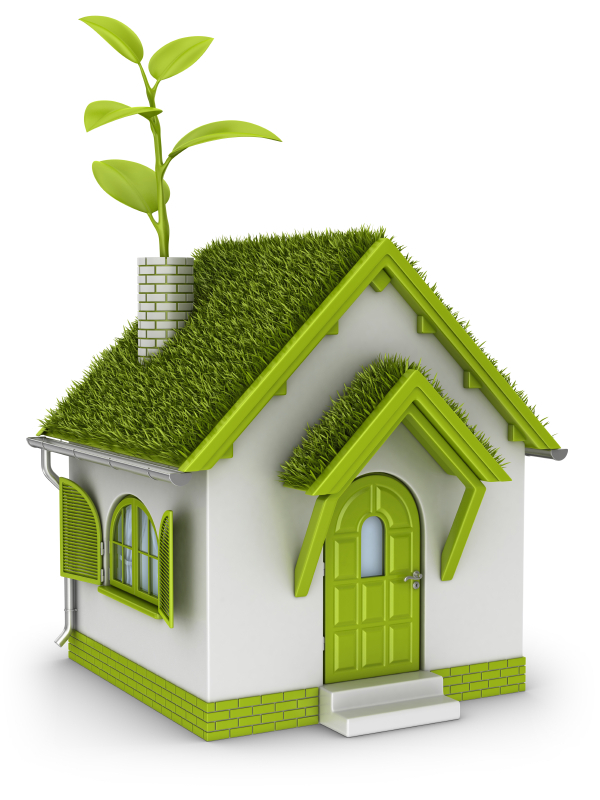 As you may have guessed, this loan is specifically set up to help you convert your home into a more efficient or “Green” residence. This loan will allow you to borrow up to 5% of your home price (capped at $8K for FHA and $6K for VA Loans). Additionally, the additional debt you incur from this loan is not included in your qualify ratios as well. For specific details about the EEM, and if it may be right for you, talk to your mortgage broker.